Lupine Lane offers a curriculum for children 5 to 6 years, which allows Kindergarten aged kids to learn in a developmentally appropriate, child-centered environment. Lupine Lane strives to instill worldly knowledge, practical skills, respect of self and others, self-confidence and a love for creativity in every child. 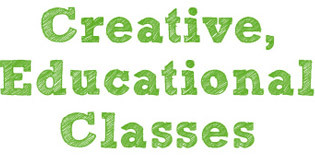 Lupine Lane offers creative enrichment classes in art, cooking, photography, music, and more! 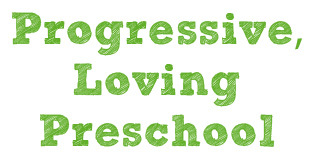 Find out about our unique mommy and me classes, just kids classes, adult classes and workshops! Birthdays are a blast with Lupine Lane party packages as well as custom options! 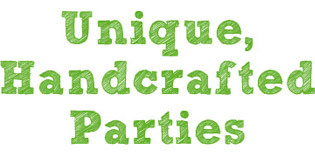 In addition to parties, our special event services are sure to make your event memorable. When school's out, creative learning is in! Children learn, create and have a blast with their friends at Lupine Lane Camps! 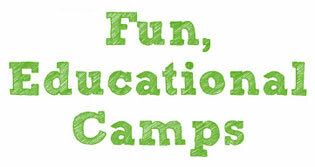 Camps cater to various ages schedule needs, so there are fantastic options for everyone! We warmly welcome you to Lupine Lane! Lupine Lane is a school that serves early childhood. We also offer a variety of creative enrichment opportunities to toddlers, school age children, preteens, teens and adults. The knowledge and skills that people gain at Lupine Lane provide personal development and fulfillment for all ages. Lupine Lane is a place to cultivate creative expression as individuals grow, flourish and make the world a more peaceful, beautiful place. 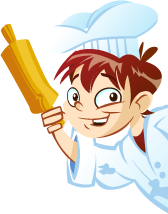 Check out our school calendar for holidays, our lunch menu, after school classes and event dates! Find the perfect class! Create a criteria based on age, interest, class time and more to see class suggestions. Interested in Enrollment? Fill out our Interested Child and Family Information Form! Now Offering Developmental Level: Year 5-6!